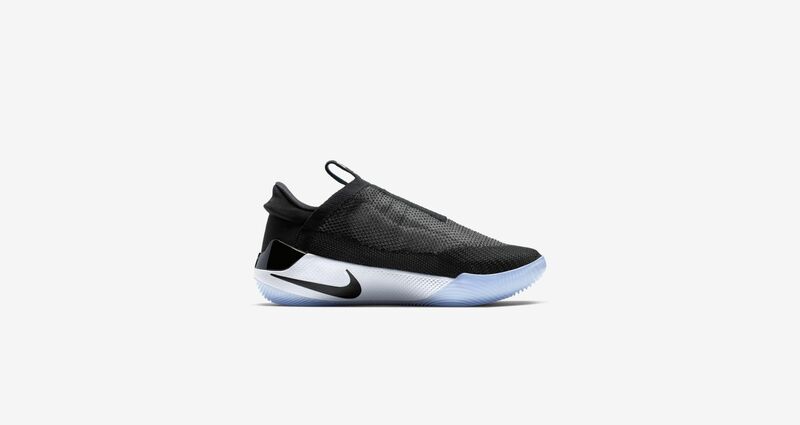 These new kicks are intended for the feet of superstar NBA players, and as such have design characteristics you might expect from a basketball shoe. The more interesting additions include a hidden motorized lacing system that can be altered with the upcoming Nike Adapt app and customizable LED lights in the sole to indicate battery life. You can sign up to be notified when the Nike Adapt BB become available at 10:00 on February 17th, at which point sneakerheads will scramble to grab a pair (before likely reselling them for a huge profit soon after). 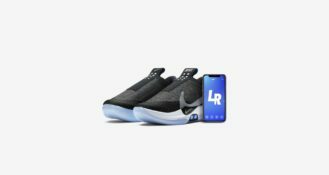 They'll cost $350 at launch, which gets you the trainers (one for each foot, so I hear) and a wireless charging mat. At that price, I'd hope that the app will be free to download. Read more about how the shoes work here.